See it to believe it. Watch us in action. A coded marval in the form of an SDK for business and personal apps to slot in live Tracking! Devices are connected RealTime via our WebSockets to ensure best performance. All the data transmission between your devices are SSL Encrypted. Our MicroService architecture enables us to scale along with you. Easy setup for android go through our documentations for a walkthrough of the Intetration. Easy setup for iOS go through our documentations for a walkthrough of the Intetration. Easy setup for web go through our documentations for a walkthrough of the Intetration. Features that made us awe-inspiring!! We have crafted each and every part of Teliver to ensure you get the best of what's available. Our Realtime protocol is designed to work with devices of high latency or unreliable networks. Our goal is to achieve working with low network bandwidth and reduced device resource requirements whilst also ensure reliability and Quality of delivery. Our algorithm is designed in a such a way that it knows exactly when to wake up and send data ignoring location data that doesn't have any help in tracking RealTime which makes us consuming the least amount of juice from your devices. 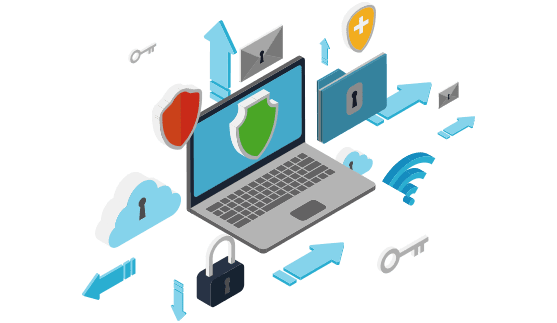 We care your data like no other, Our encrypted transmission on protected protocols ensures it. 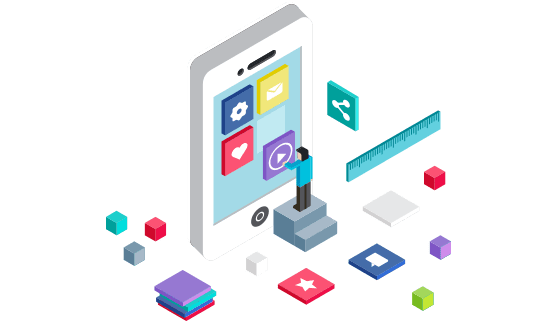 The end functionality and operational deliverance of an app is critical and Teliver delivers the best of both with formulated customization. If your customization needs isn't listed, we will make it for you at no cost. We have covered all that you need to manage your drivers with features that holds a strong grip on your business. Get your drivers onboard in to the system with just scanning QR code, Sending invite links or share the on-boarding code. 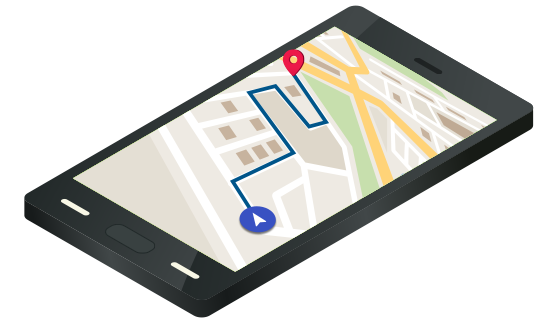 Your drivers will be always positioned exactly where they are with our accurate Location algorithm that always gives the right data. Track your drivers 24/7 by our service that runs on background silently with no absolute disturbance. Start tracking today. Download now! 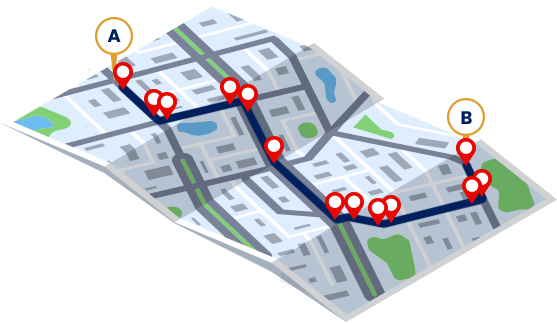 Our Partners trust Teliver to efficiently manage live tracking. "It's been so easy to implement Teliver with all our drivers. It has helped us to increase customer satisfaction and manage our delivery days better." 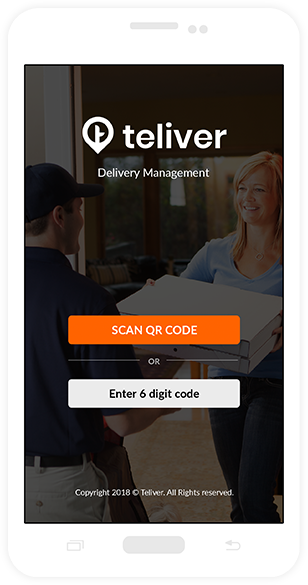 Sign up for free to get an access to Teliver or talk to a member of our sales team. Copyright 2018 © Teliver. All Rights reserved.